During National Tree Week we celebrate Kites Hill, an ancient Beech woodland in the UK, and the only reserve owned by World Land Trust. Gifted to World Land Trust (WLT) by Jane Pointer as a living legacy in 1999, Kites Hill comprises 40 acres (16 hectares) of woodland and meadows within an Area of Outstanding Natural Beauty. Since 2002, WLT has managed the reserve in partnership with The Conservation Volunteers. During more than a decade, a management plan for the reserve has identified ways of increasing and safeguarding the wildlife on the reserve and conservation volunteers have carried out a range of activities to benefit wildlife. At different times of year conservation volunteers are involved in coppicing and tree planting, maintaining trails and creating log piles, putting up owl boxes and bat boxes and planting hedgerow species to fill gaps in hedges. Thanks to these conservation efforts the reserve is attracting a wide range of butterflies, bats, owls and other species. The meadows are managed to organic standards, and grazing encourages a greater diversity of plant species to benefit invertebrates. In 2009 funds were donated to create a pond on the reserve and, two years later, an ecological survey of the pond highlighted the Hairy Dragonfly (Brachytron pratense), which is an uncommon species with patchy distribution. A species count carried out in July 2013 identified 68 plant species at the reserve including Pyramidal Orchid (Anacamptis pyramidalis) and many more once-common meadow species which attract invertebrates that are an excellent food source for birds. 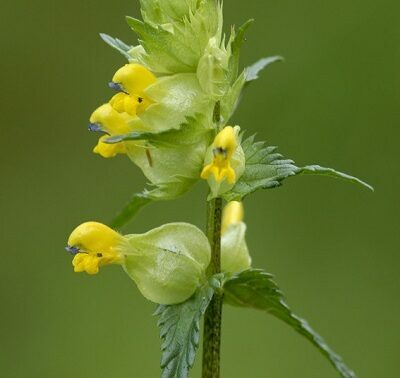 The biodiversity value of the reserve is attracting interest from other conservation groups in the area. 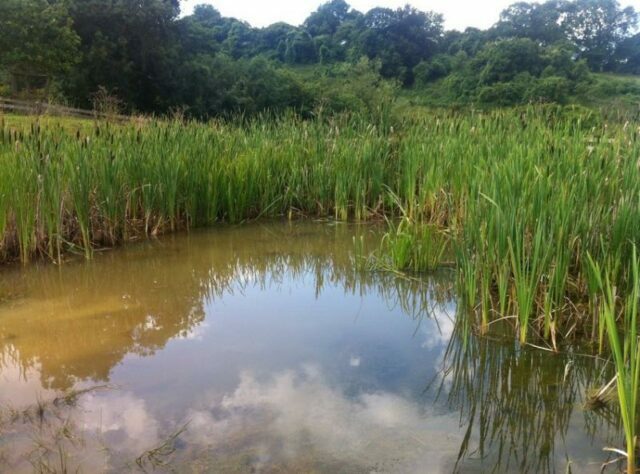 The July 2013 plant survey, for example, was carried out at no charge as an educational exercise by Wildfowl & Wetlands Trust (Consulting) Limited, based at the nearby Slimbridge Wetland Centre. The Wildfowl & Wetlands Trust consultants have also expressed an interest in using the reserve for future research, which is an excellent way to accumulate data about species at Kites Hill. Kites Hill Reserve is open all year round and there is no charge. During National Tree Week (23 November – 1 December 2013) visitors may see conservation volunteers coppicing the hazel woodland. At Kites Hill, different areas of the hazel woodland are coppiced in turn every eight years. By cutting trees and shrubs to ground level, coppicing encourages vigorous regrowth. Trees and shrubs that are managed in this way can live many times longer than if the tree had not been left uncoppiced. Kites Hill is a beneficiary of the Cotswolds Visitor Giving Scheme. This scheme enables local businesses to encourage a donation on top of payments for food, accommodation or activities in the AONB. This is then donated to conservation projects, one of which is Kites Hill. “This is a really good initiative. 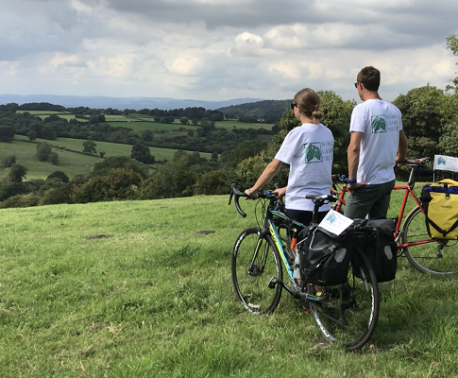 Businesses in the Cotswolds gain a lot from tourism so it is really positive that they can help support the AONB,” said Charlotte Beckham, WLT’s Conservation Development Assistant, who manages WLT’s conservation activities at Kites Hill. Earlier in the year WLT received a generous donation from Sykes Cottages, which will go towards the interpretation panels to enhance the nature trail at the reserve. If you would like to volunteer at Kites Hill, please contact Gloucestershire TCV on glos@tcv.org.uk. You can support conservation at Kites Hill by making a donation to WLT’s Action Fund and specifying Kites Hill in the comments box.